A hunt at night instead of day. No veterinarian in the hunting party. A hunter without the requisite permissions. A narrative of genetic gifts, power and bloodlust. The tigress's death was ugly in many ways. At the heart of many protests begging for her life, Avni has met an unceremonious end. Avni, a.k.a. T1, was a tigress in Yavatmal, Maharashtra. She was apparently responsible for the death of thirteen people and she was shot and killed on November 3. She lived in a disturbed forest area; she had two cubs whose fate is now unclear. Earlier, Avni’s proposed execution had found many supporters and some detractors. Citizen activists said she was a victim of human-made circumstances and shouldn’t be killed. Conservationists said she should be captured or killed to avoid any further human-animal conflict in the area. A plea to not kill her reached the Supreme Court but the court said efforts to tranquilise the animal should be made before execution. There are two major aspects of this episode that require immediate attention. First: dealing with a supposed ‘maneater’ requires officials to follow the Standard Operating Procedure (SOP). On Saturday, they were not. Second: celebrating a high-testosterone tiger ‘hunt’ is like rolling out a prickly green carpet for further conflict. In fact, several procedures were bypassed. Avni was shot at night. Shafat Ali Khan, a controversial figure who calls himself a nawab and a hunter, had been authorised to shoot. But Asghar Ali Khan, his son, was also part of the hunting party and it is unknown if he had the requisite clearance. Union minister Maneka Gandhi also tweeted on Sunday that the junior Khan may not have had leave to shoot the tigress. His son was not authorised to kill. This is patently illegal. Despite the forest officials being committed to tranquilise, capture and qurantine the tigress, the trigger-happy shooter has killed her on his own under orders of Sh @SMungantiwar. It seems Khan intended his own brand of eugenics-powered hunting to continue with his son being inducted. More interestingly, the Maharashtra forest department had said earlier that Khan was no-longer part of the operation following protests from various quarters. Accusations that Khan is trigger-happy and has shot the wrong animal – like the 2013 instance where a leopard was shot in Himachal Pradesh without knowing if it was the intended target – have not been addressed to everyone’s satisfaction either. The SOP of the National Tiger Conservation Authority (NTCA) for eliminating “maneaters” and dealing with problem tigers is very clear. The individual animal has to be identified without doubt, using camera traps and/or stripe patterns, and it has to be conclusively proven that the animal is a ‘maneater’. Asgar, who may not have had permission to shoot the tigress, also broke protocol by not taking a veterinarian along with him and by going hunting at night. The absence of a medically trained government representative makes cross-questioning impossible and significantly reduces transparency. While he claims that he tried to tranquilise the animal before shooting, he can’t be challenged in the absence of a veterinarian. It is notable that a group of wildlife veterinarians had lodged lengthy protests against non-veterinarians like Shafat Ali Khan trying to dart Avni. A team tasked with the post-mortem has also raised pertinent questions. Sources said to Times of India that the animal was shot on her left, which does not indicate that she was charging and that she needed to be shot head-first. Another veterinarian said that the dart looked superficial and seemed to have been inserted into her body after the killing shot was fired. These directives were advanced to prevent people from creating a spectacle surrounding the animal and to keep all tigers from being vilified. However, Avni’s killing as well as its aftermath fly in the face of these directives. Several pictures of the ‘hunter’ posing with the dead tiger and other members of the forest department have emerged. The gloating only paves the way for an acrimonious narrative of human-wildlife conflict. A July 2018 paper had stressed the use of the right words and setting the right narrative to ensure the wrong ideas didn’t also become part of the problem. For example, images of hunters with dead tigers at their feet makes the former look more powerful while demonising the latter in onlookers’ eyes. In the longer run, hunting and revenge may even seem desirable. Such visuals are very colonial and raise questions of what normative means should be adopted while going about the complex task of conservation. But what have we really achieved if we are going to hunt ‘maneaters’ like the shikar did before 1947? Avni has now been shot dead. All protests for ‘capture first’ have come to nought. It is now imperative for the Maharashtra forest department to come clean on who was authorised to shoot the animal and set up an independent enquiry on the matter. This will not weaken the department’s stand but could in fact restore some much-needed credibility. 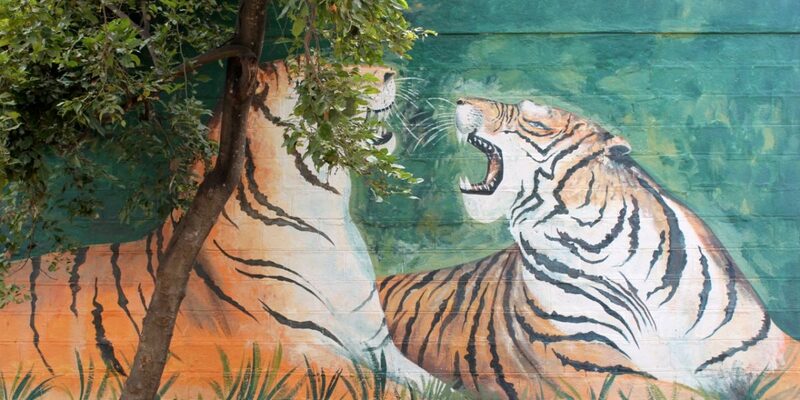 With many tigers outside the relative safety of protected areas or tiger reserves, what happens next in terms of transparency and governance will set the tone for the future of many Avnis. 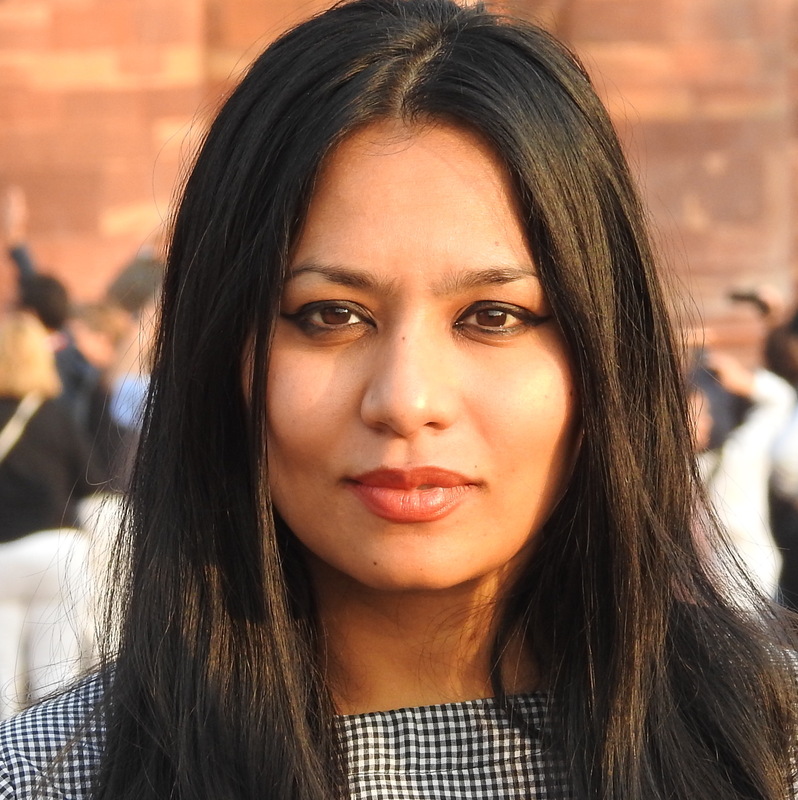 Neha Sinha is a wildlife conservationist who works on environmental policy, species conservation and local empowerment.